Following the news from this weekend that A Good Day to Die Hard will have an R rating, 20th Century Fox has debuted a new TV spot for the action sequel that confirms the earlier report. 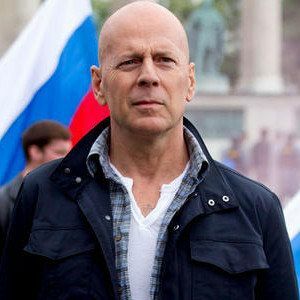 Bruce Willis returns as John McClane, who teams up with his estranged son Jack (Jai Courtney) to prevent a terrorist plot from unfolding in Russia. Take a look at the latest footage from director John Moore's action sequel.